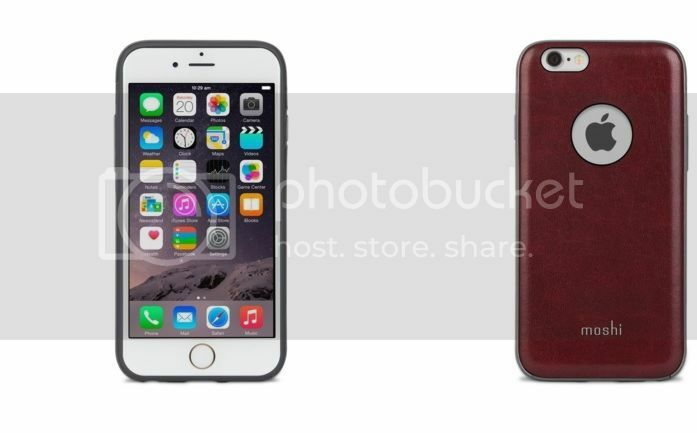 Exquisitely tailored for your iPhone, iGlaze Napa provides exceptional protection and accentuates your device's elegance through the use of premium materials. Its proprietary hybrid construction features a shock-absorbing inner-shell bonded to a shatter-proof polycarbonate outer casing, while a vegan leather backing adds a touch of refinement to the design. 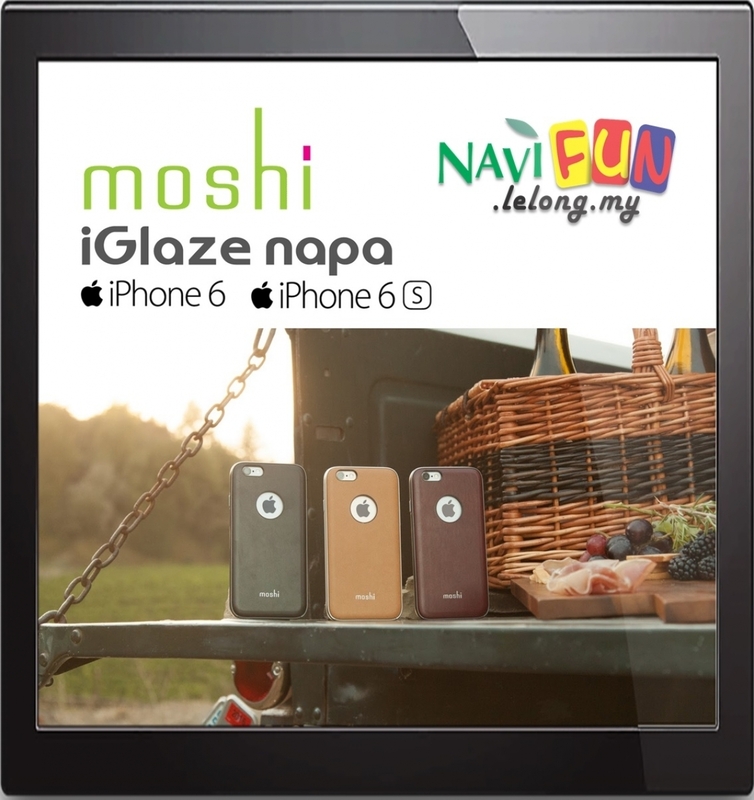 For users looking to protect their device without compromising on sophistication, iGlaze Napa is a most suitable choice. Premium vegan leather backing for a refined look and feel. 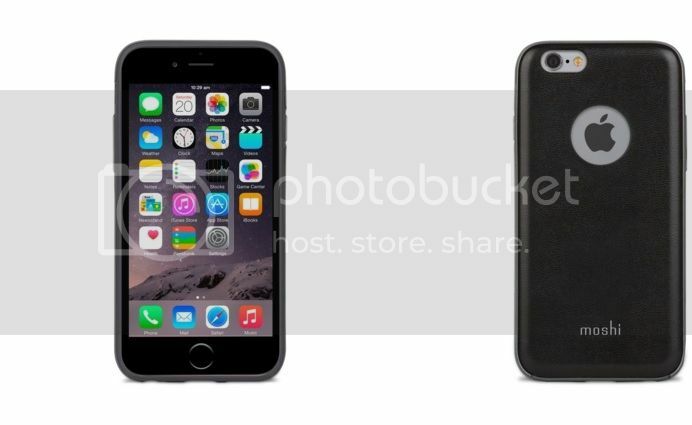 Hybrid construction: shock-absorbing inner-shell and shatter-proof casing. 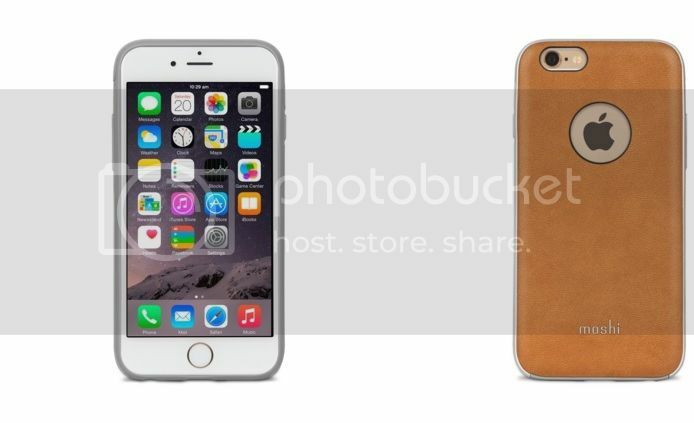 Raised bezel protects the display when your phone is laid flat. Compatible with Moshi's iGlaze Ion battery pack.